Join us for an evening of specialty cocktails, savory bites, live enterainment and tours of our beautiful community. Space is limited, RSVP required. 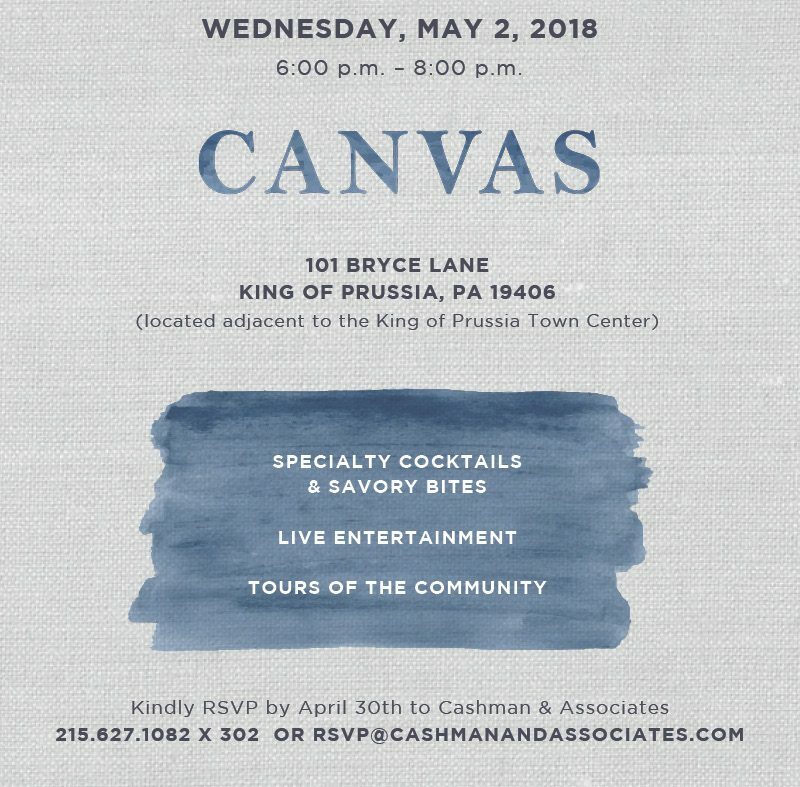 Please email RSVP@CashmanAndAssociates.com by April 30th.